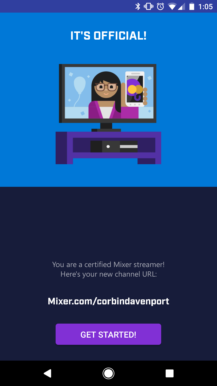 You may recall that Microsoft purchased Beam, a live streaming company, back in August of 2016. The Windows 10 Creators Update, which was released not too long ago, includes Beam support for streaming games without having to install additional software. Today Microsoft has renamed the service to 'Mixer,' and released a beta of the Android app. 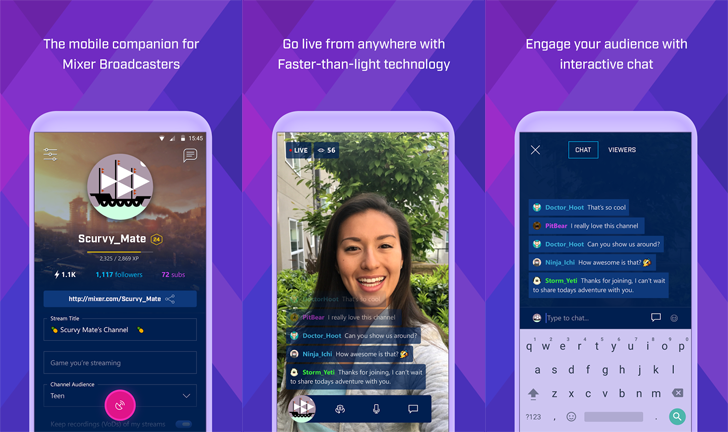 Mixer's unique feature that sets it apart from competitors, like Twitch and YouTube, is that live streams have a very low latency. 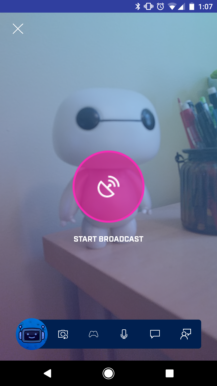 The service claims that its streams run with less than one second of delay, which is a far cry from the 10-20 seconds you can expect from other platforms. 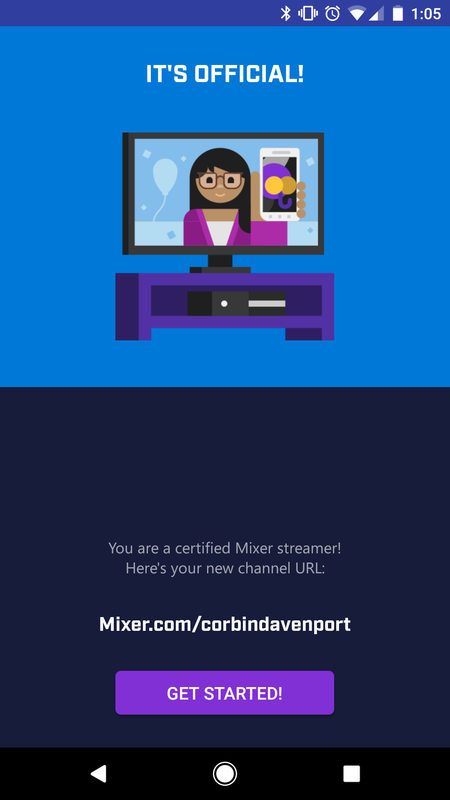 There's already an app for watching Mixer live streams, but Microsoft has released a new one for broadcasting from your phone or tablet, called 'Mixer Create.' Just like on Windows 10 and Xbox One, the app supports low-latency streaming. 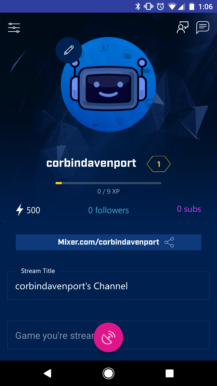 You can download Mixer Create from the link below, if you want to try it out. 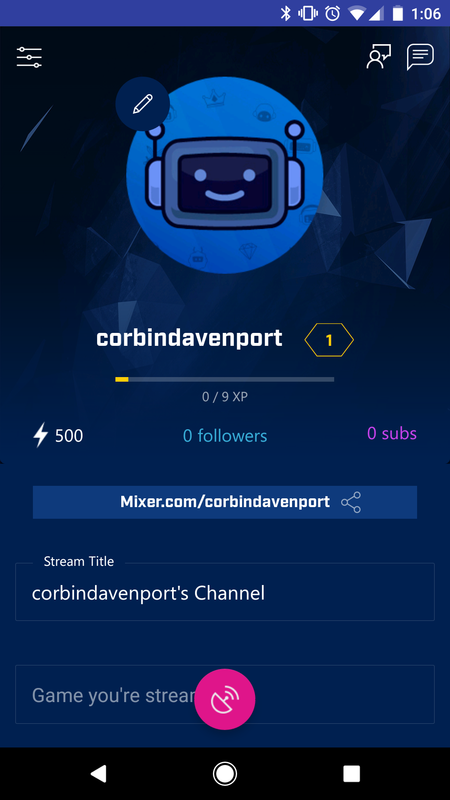 It remains to be seen if Mixer will ever challenge Twitch and YouTube's dominance in video game streaming, but at least the mobile app is nice. The stable version of Mixer Create is now up on the Play Store. You can grab it from the Play Store widget below. According to the announcement, this version lets you accept co-streaming invites but another update will let you issue them as well, so that up to 4 players can combine their streams into one.